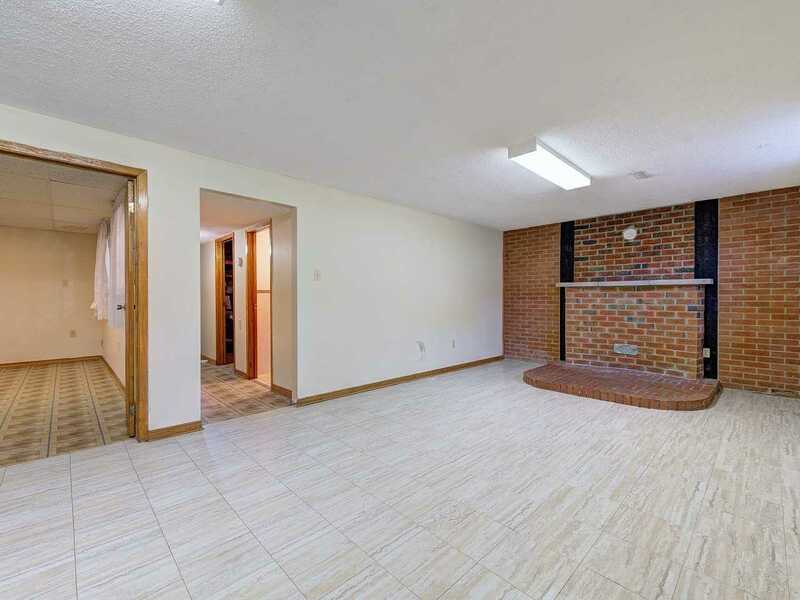 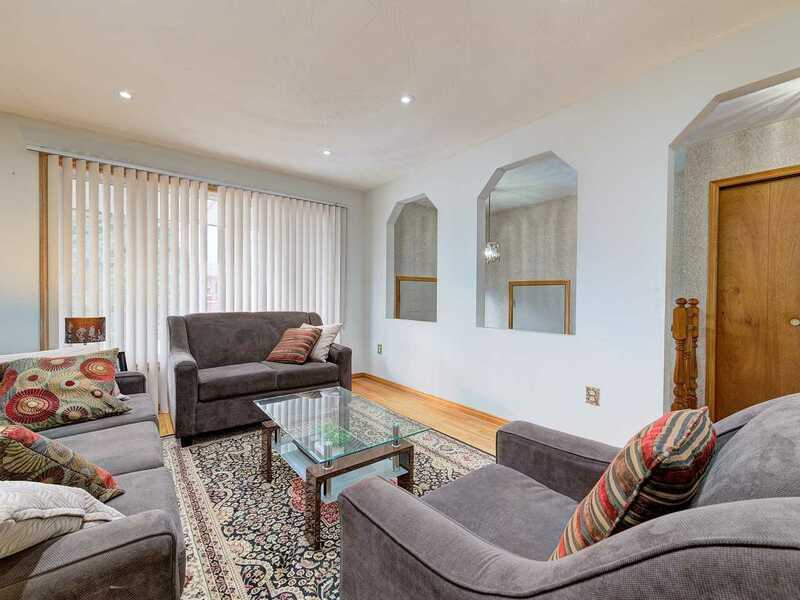 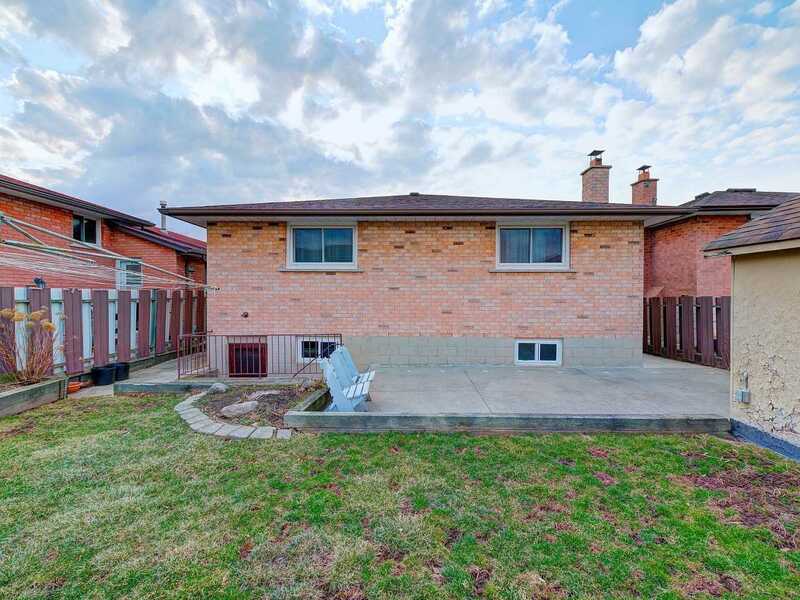 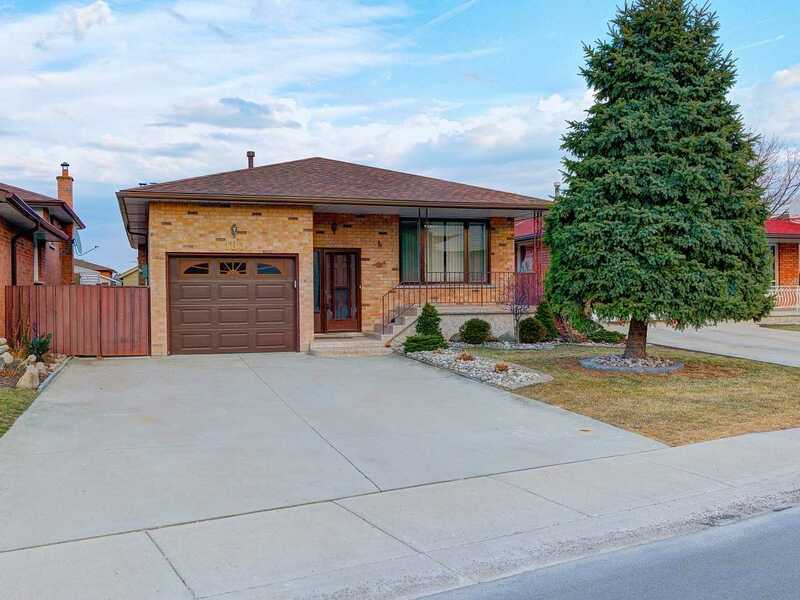 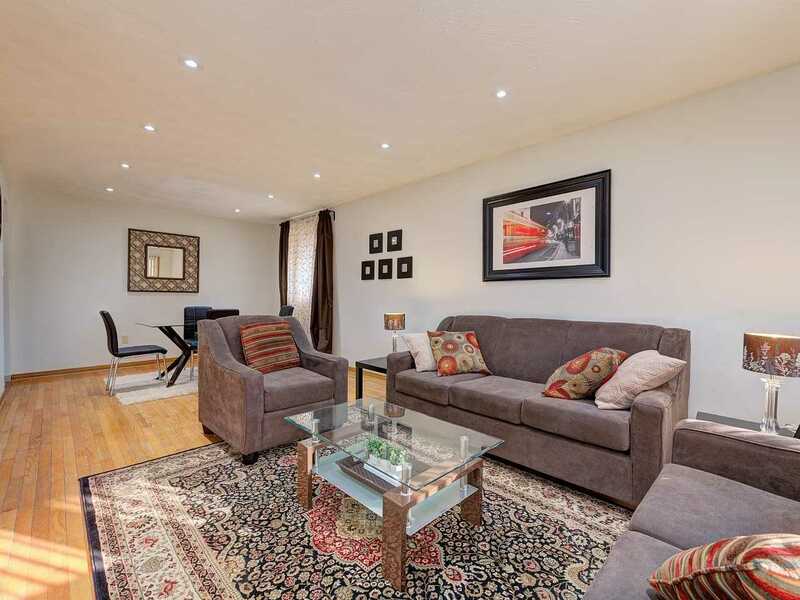 One Of A Kind,Gorgeous & Spacious Raised Brick Bungalow In Sought After Neighbourhood!! 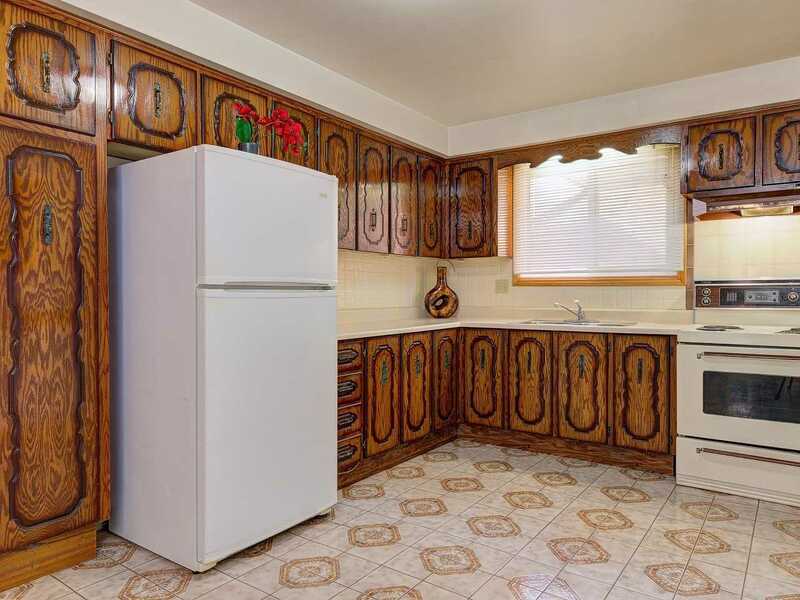 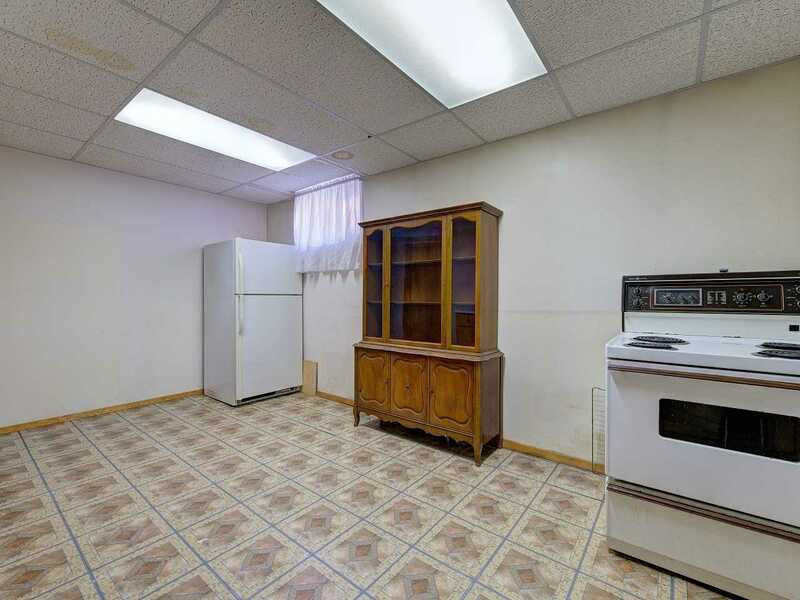 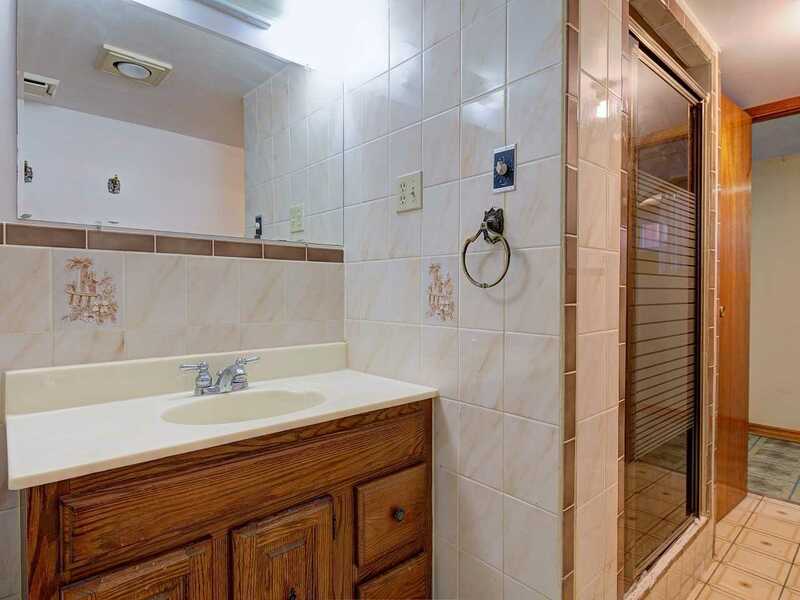 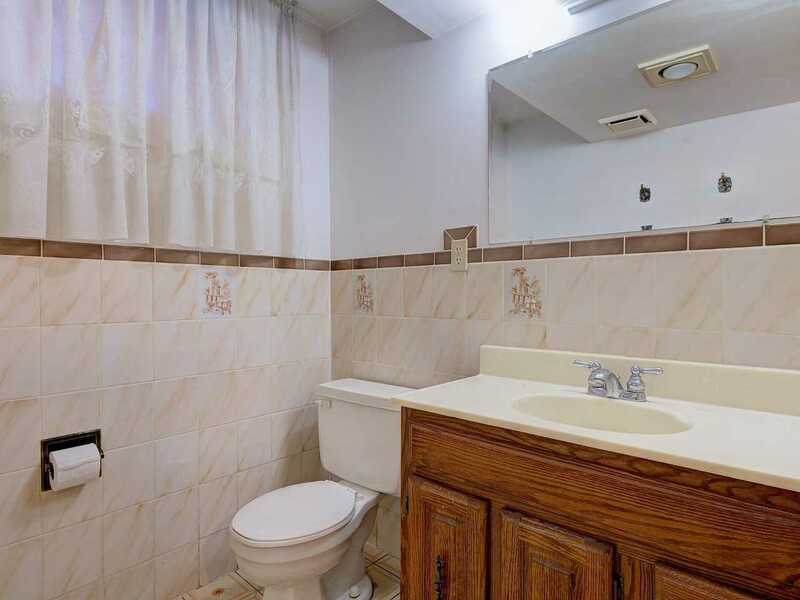 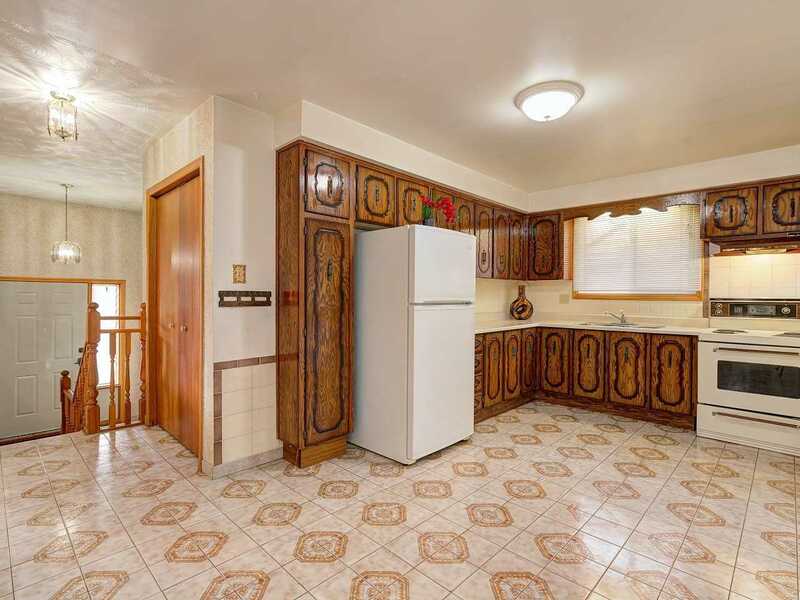 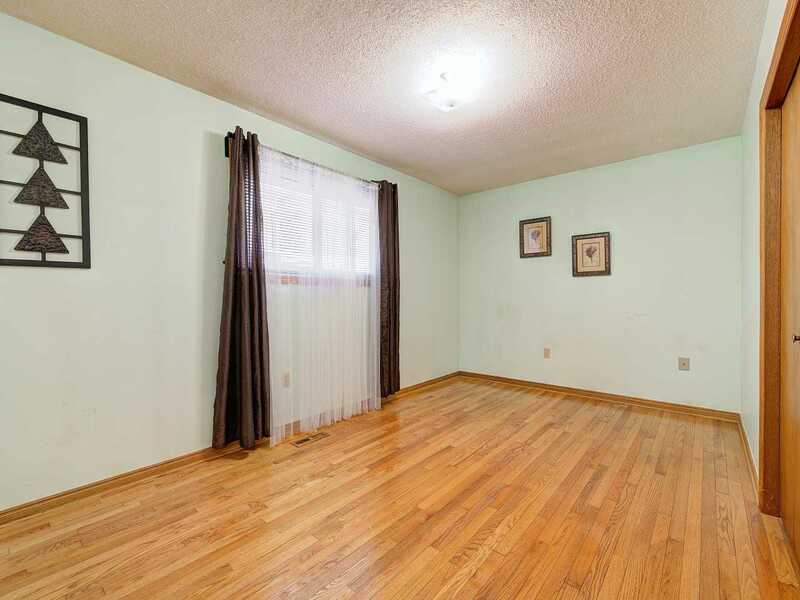 This House Features Hardwood Floor Throughout The House,Pot Lights On The Main Floor.With A Window At The Front In The Liv/Din Area.Big Kitchen With Breakfast Area. 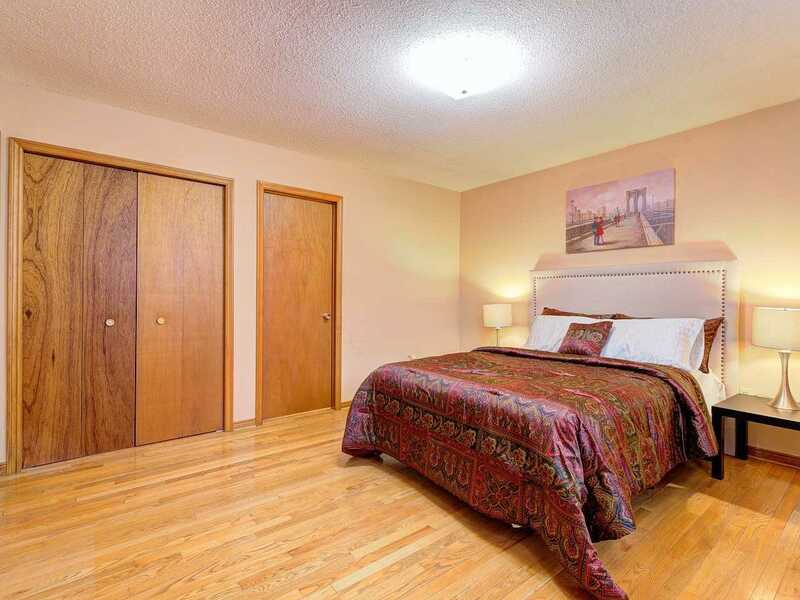 Good Size Bedroom Upstairs.Huge Finished Basement !! 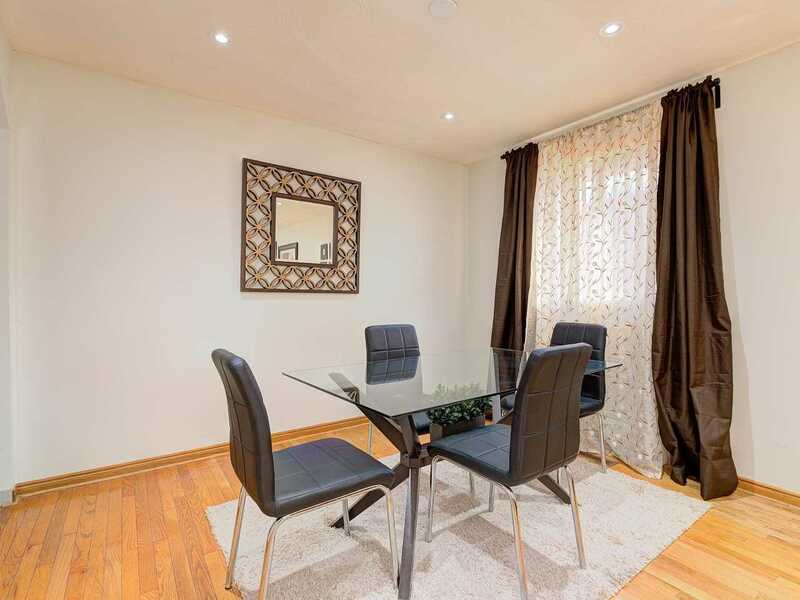 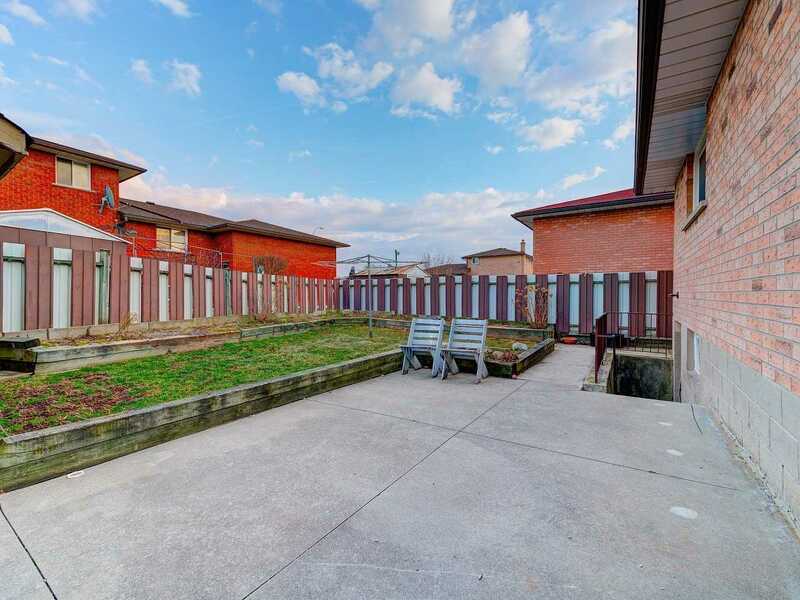 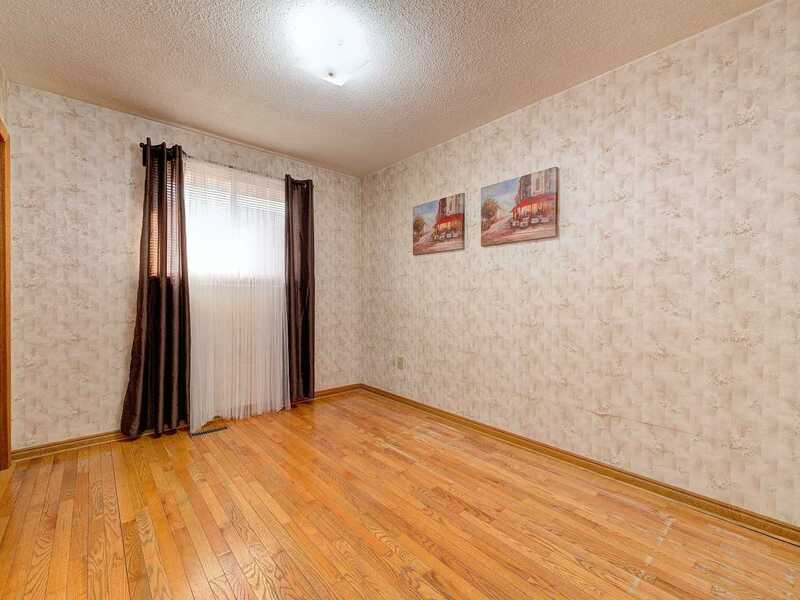 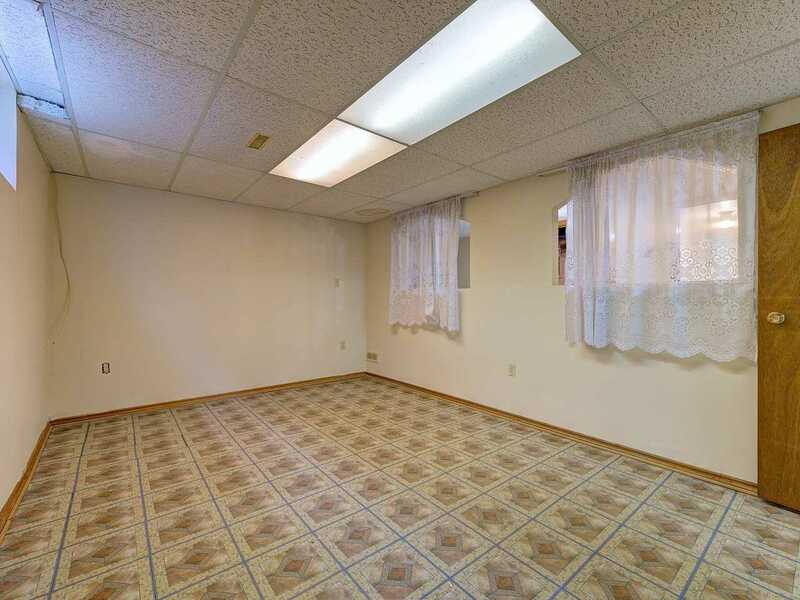 Rec Room With Sep Bedroom And Separate Entrance!Concrete Driveway To Fit 4 Cars! 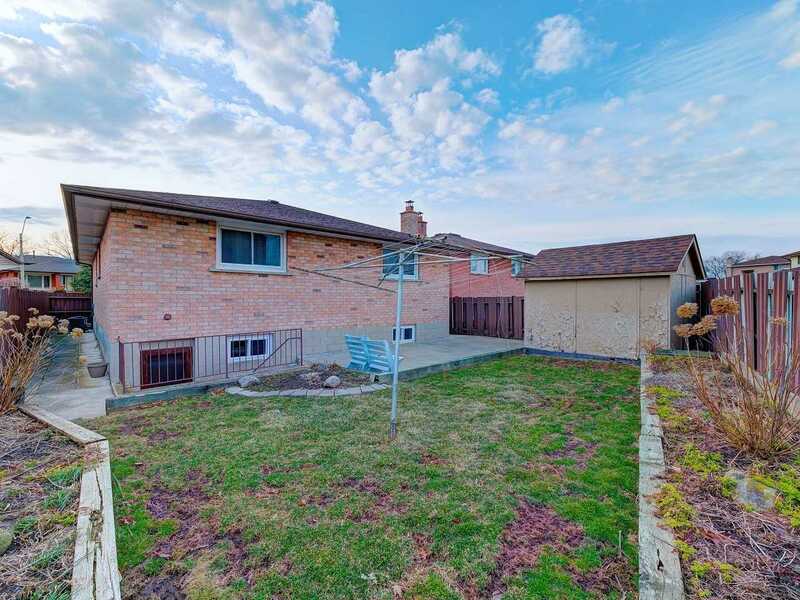 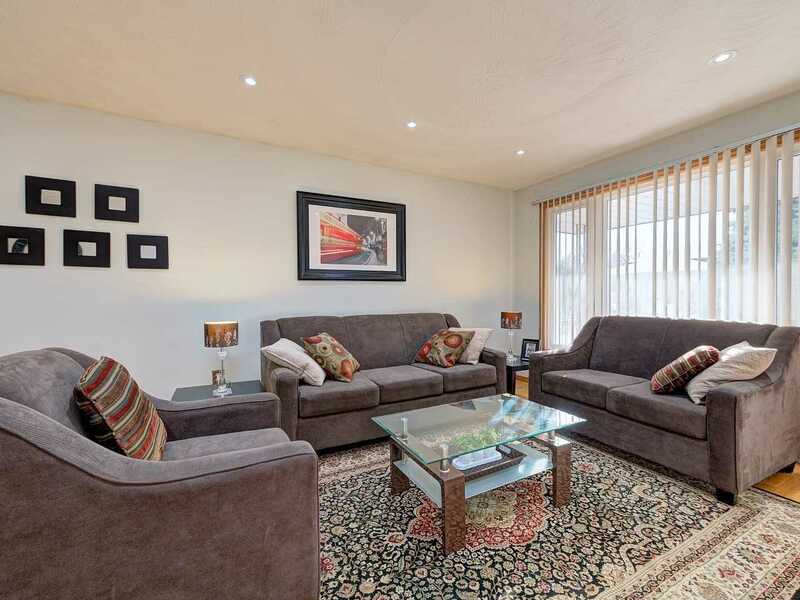 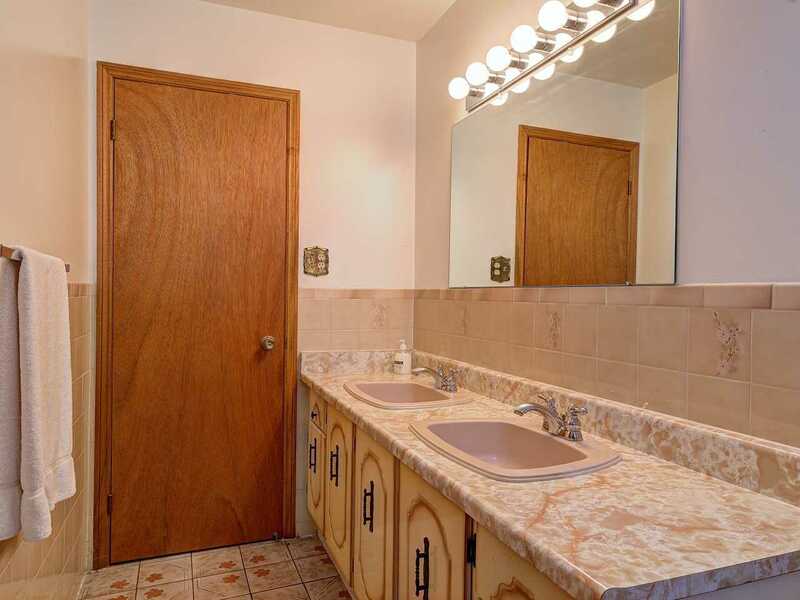 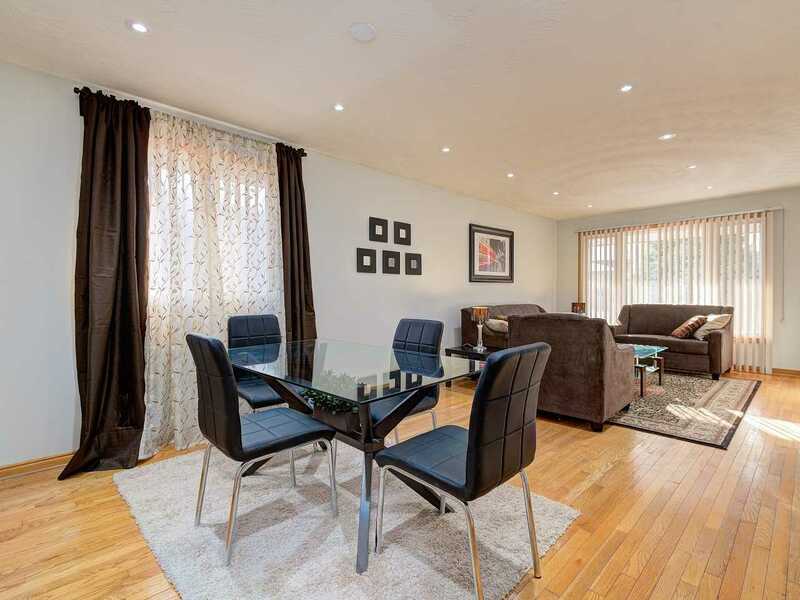 !Close To All Amenities, School, Parks, Eastgate Mall, Red Hill And Qew..
All Existing Light Fixtures,Appliances: Fridge,Stove,Washer & Dryer,All Window Coverings.